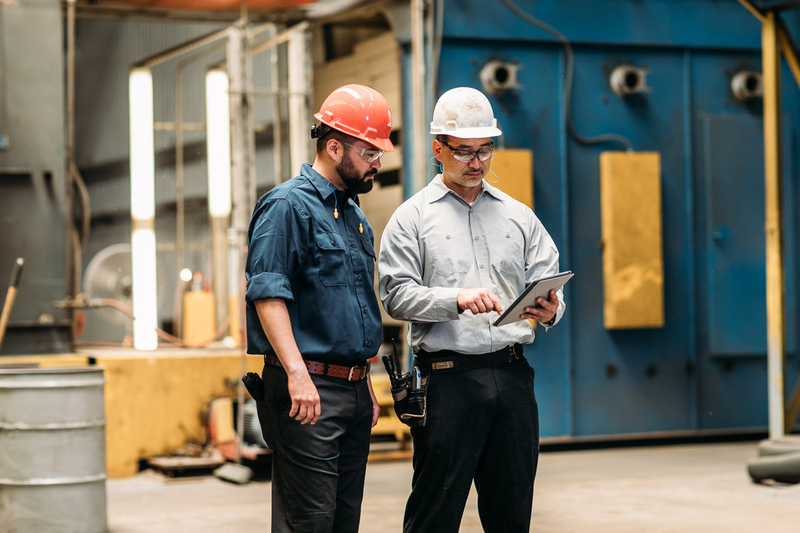 If you’re running one of the 72% of U.S. industrial buildings that are 20+ years old and counting, it’s time to put together a 3-5 year preventive maintenance plan to keep your operations running with the least amount of downtime as possible. Lighting fixtures and HVAC systems that aren’t energy efficient. Roofs that leak. Plumbing that doesn’t always operate properly. These are just some of the top issues that owners and lessors of older industrial buildings grapple with. 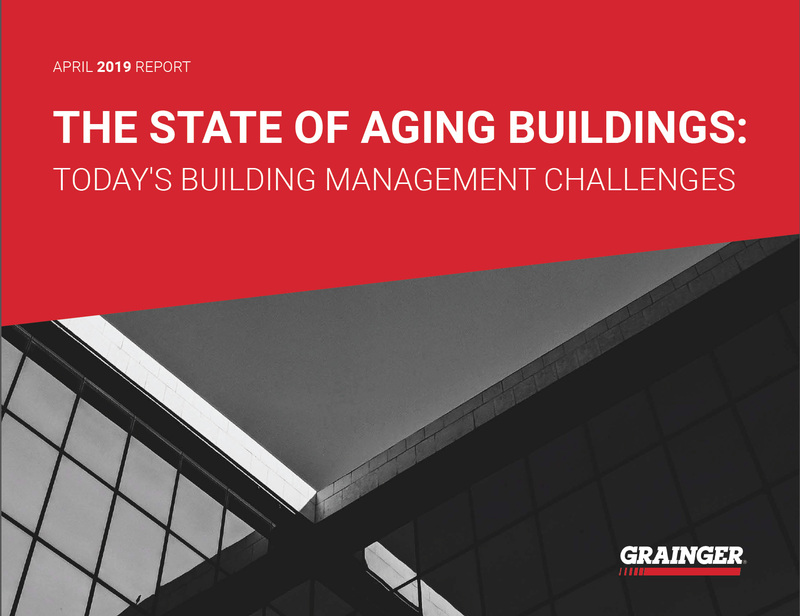 Recently Grainger conducted an industry study in which respondents revealed that running an older building is expensive primarily because of increased maintenance costs; inefficient energy usage and outdated systems; lack of IT and communications infrastructures; and inadequate cooling and ventilation. 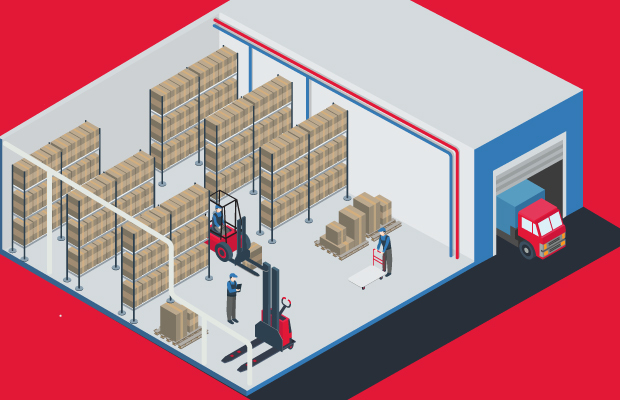 The benefits of preventative maintenance go beyond just having a facility where both the internal components and building itself operate smoothly. According to Jones Lang LaSalle, preventive maintenance also produces a 545% return on investment (ROI). Roofs, for example, have a 20-year lifespan and degrade at a rate of 25% annually. Estimating preventive maintenance costs at $0.12 per square foot and replacement costs at $10 per square foot, the commercial real estate brokerage reasons that owners who put the time into preventive maintenance save over the long run. The same calculation can be done on an air compressor, which has a 20-year lifespan and degrades at a rate of 20% annually. Comparing preventive maintenance costs ($472 a year) to replacement cost ($4,700/HP), the same conclusion can be drawn about the former’s value. A preventive maintenance program should be well defined, periodically reviewed, and adjusted as necessary. To help ensure proper implementation, procedures should be written in sufficient detail for each piece of equipment in the program. Condition Assessment What it takes to review and inspect the facilities and its main systems. This exercise will help you determine whether an asset will need maintenance or replacement soon. Mandatory Maintenance This includes any fire protection, safety, or air quality systems that you’re required by law to keep up with. Preventive Maintenance Roofs should be inspected and repaired regularly, HVAC systems should be serviced annually, and electrical systems should be reviewed to make sure they’re not overloaded. Unplanned Maintenance These are more difficult to plan for, but should be factored into your budget on some level. If, for example, you know that your building’s HVAC system is 20+ years old and past its useful life, then you’ll want to maintain a reserve for the related repairs and/or replacement. Conduct an overview of your systems, piece by piece. Examine the condition of existing systems, then determine whether the system is inadequate or adequate for present use. The system is in poor condition if it requires a major system replacement and fair if it requires a strategic replacement to extend its lifecycle. If only minor repairs or upgrades are required, the system is in good condition. Perform a complete evaluation of the building’s systems and how they are used.Schneider Electric recommends that you “Collect any available data on space utilization, energy management, building management, and technology that can support the decision-making process." Determine what critical actions must be addressed immediately, and address other less pressing ones by pro-actively scheduling them over the course of a multi-year period. If necessary, enlist outside help with this step. Get the right people involved. Determining the key stakeholders in the facility maintenance program helps staff understand their roles of responsibility. Classify responsibility and designations of duties, both of which are crucial to the maintenance program. And make sure the executive team is involved in the process, be it the VP of operations, the CFO, and/or the CEO, all of whom should already understand the expense of replacing something after it's broken down and no longer usable. "Why spend more on an emergency basis, and shift into crisis mode, when you can plan ahead and manage the issue with a cost- and time-effective solution?" Sherman asks. "When you get the right stakeholders involved and on the same page with preventive maintenance, you can just do it one time--and correctly--the first time." Adopt a holistic view. If an organization has two separate, older buildings, then each one likely has its own maintenance manager and technicians. This can present interesting preventive maintenance challenges. “In one building, you may have 20 air-handling units (AHUs), and the maintenance manager knows which are in the worst shape for his or her building,” Nancy D. Merritt writes in Maintaining valuable infrastructure: Four steps for upgrading or replacing aging facility equipment. “In another building, there could be 16 AHUs, and that manager also has made wish lists to replace the worst performers.” She suggests adopting a holistic view across both buildings and then using it to prioritize equipment replacements or repairs (and in what timeframes). Maintaining an older building can be a difficult, multifaceted responsibility, but a good preventive maintenance budget will help you keep control of your spending as you extract the remaining useful life from your building and its components. 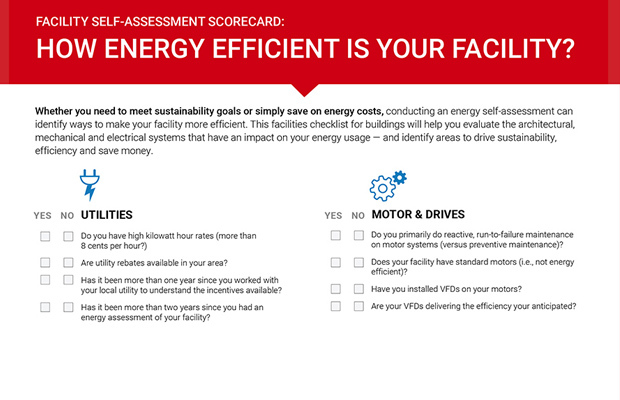 Facility Assessment Scorecard: How Do You Stack Up? Get your Aging Buildings Report Now!